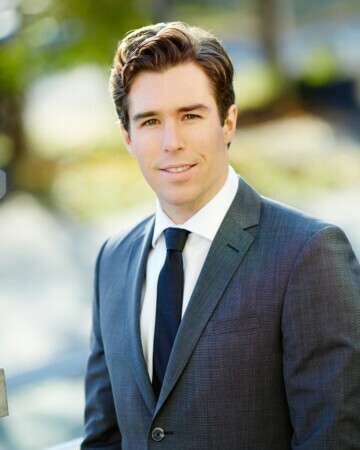 Adam Law – Pocrnić Realty Advisors inc.
Adam is responsible for all facets of asset/property management and leasing of a multi- asset class portfolio. Leveraging years of commercial real estate experience from both the brokerage and management perspective. Adam takes a proactive approach to managing assets and driving growth. Concentrating on strong fiscal and physical management of the asset, Adam provides customised solutions to all clients.